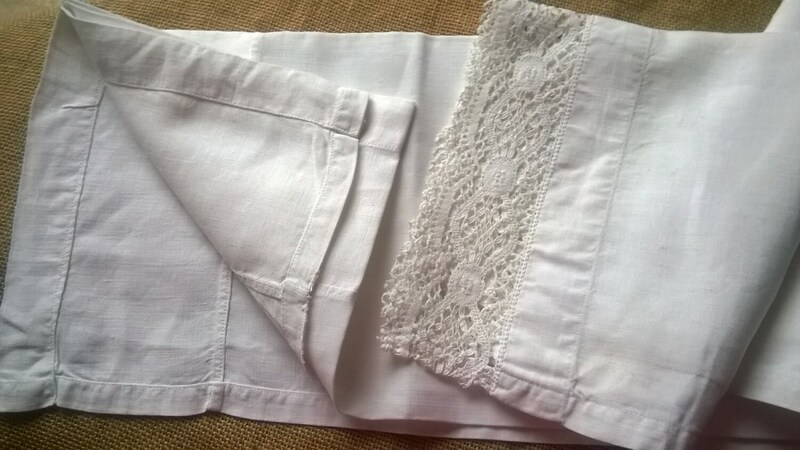 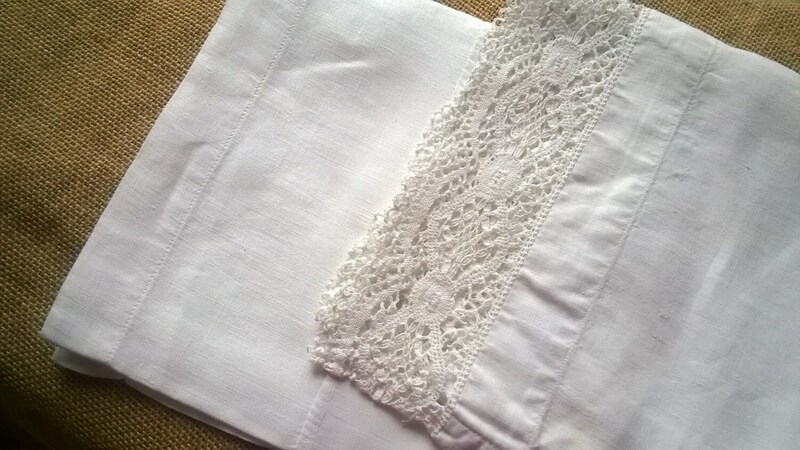 Victorian white curtain lace trimmed. 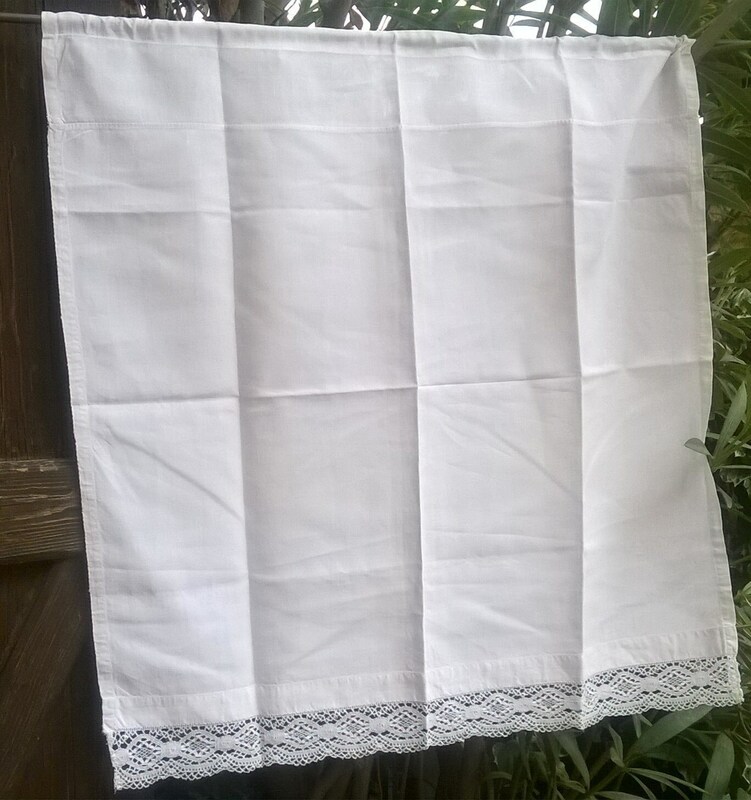 Antique French handmade valance . 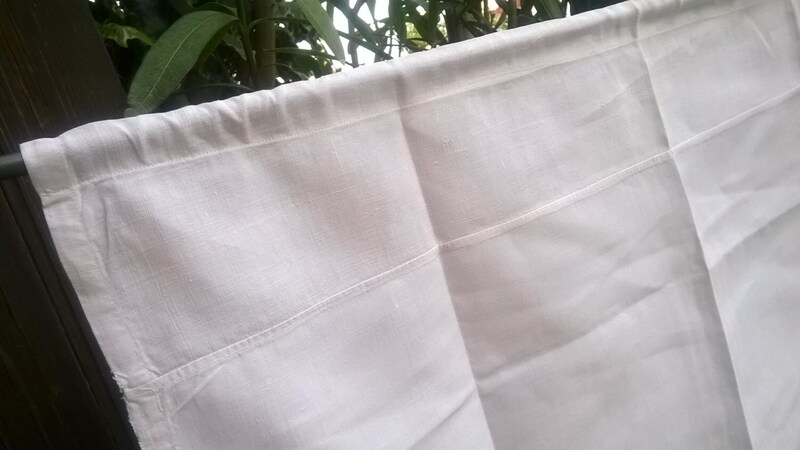 Curtain rod space. 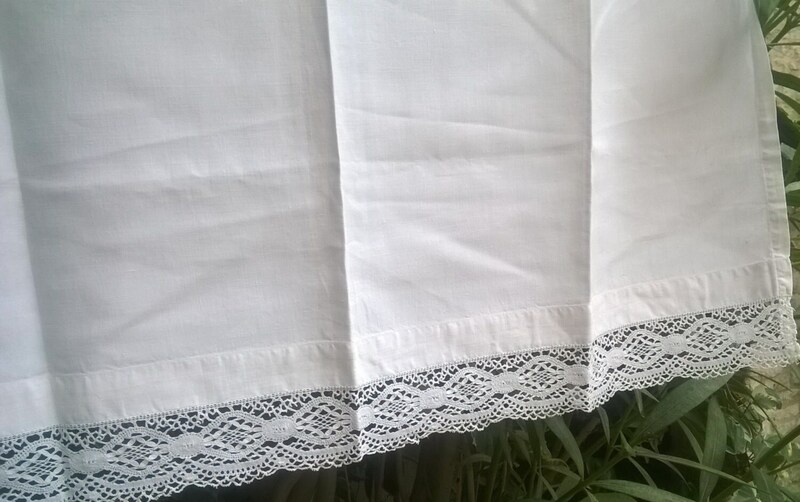 Fantastic to be in use again on your kitchen window!